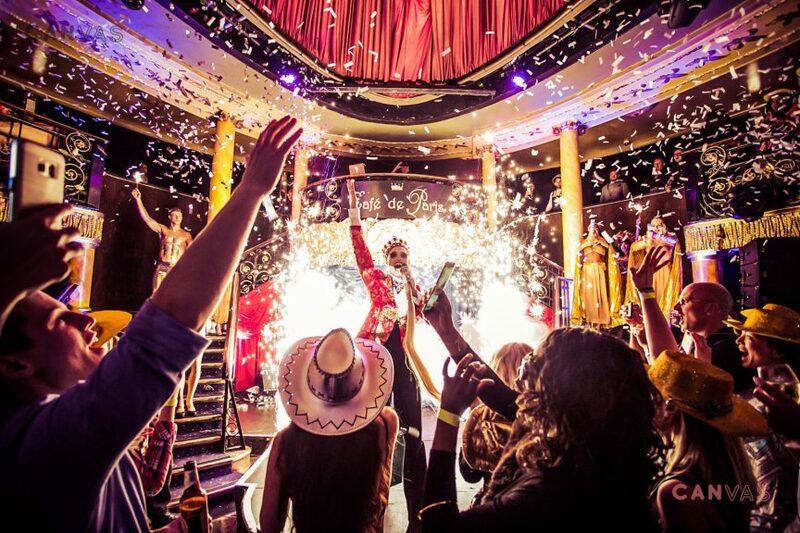 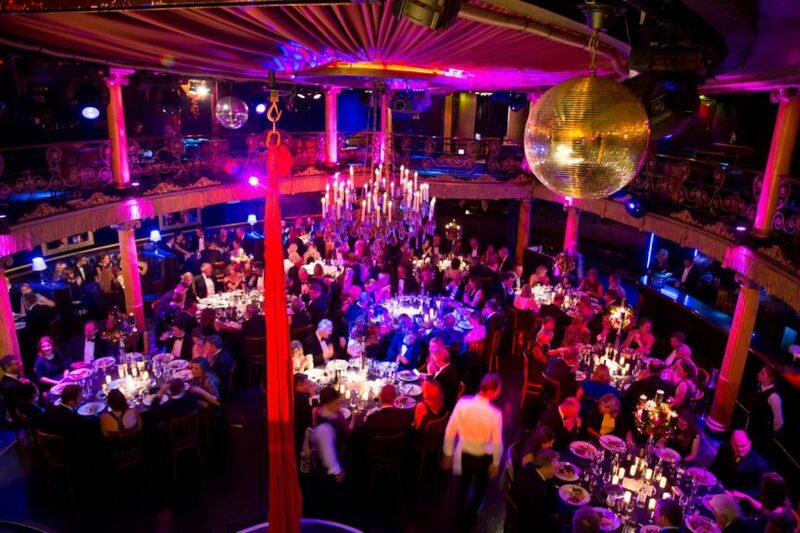 A dazzling and opulent event space, Café de Paris never fails to leave a lasting impression on guests. 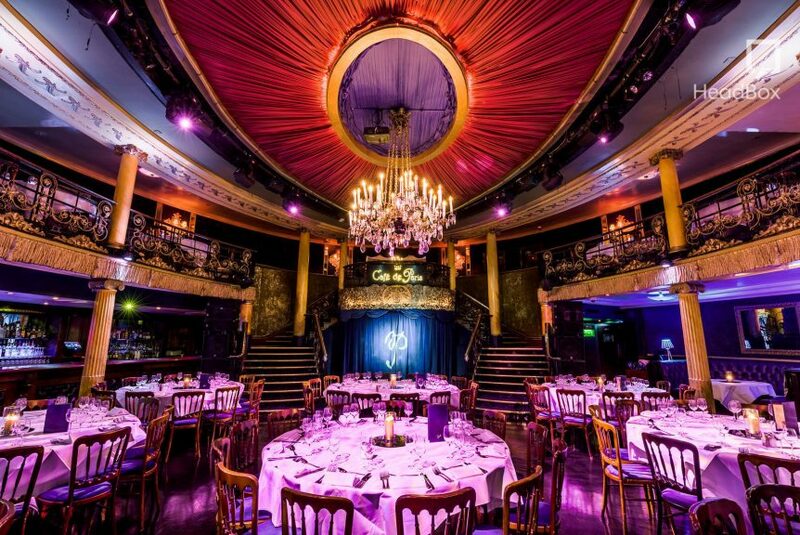 With many original features including the grand sweeping staircases, glittering chandeliers and stunning ballroom floor, Cafe de Paris makes for the perfect space to host a private event in central London. 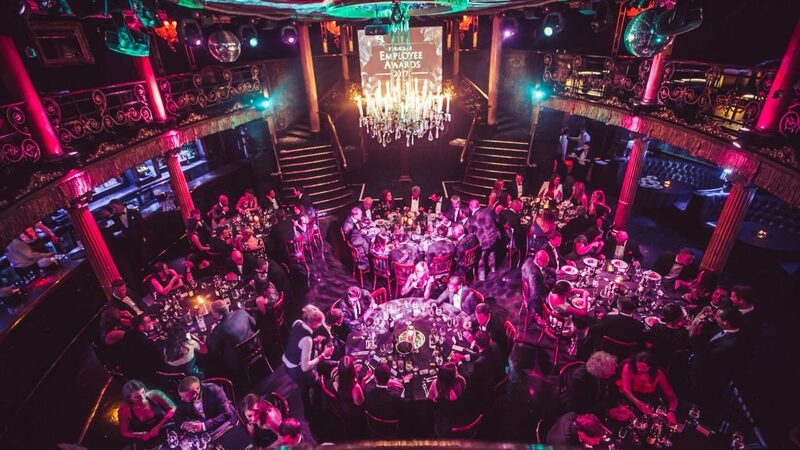 Product launches, award ceremonies, presentation lunches and Champagne receptions all work beautifully in the space and with the excellent stage, sound & light facilities, live music, artist showcases and cabaret dinners are also an ideal fit. 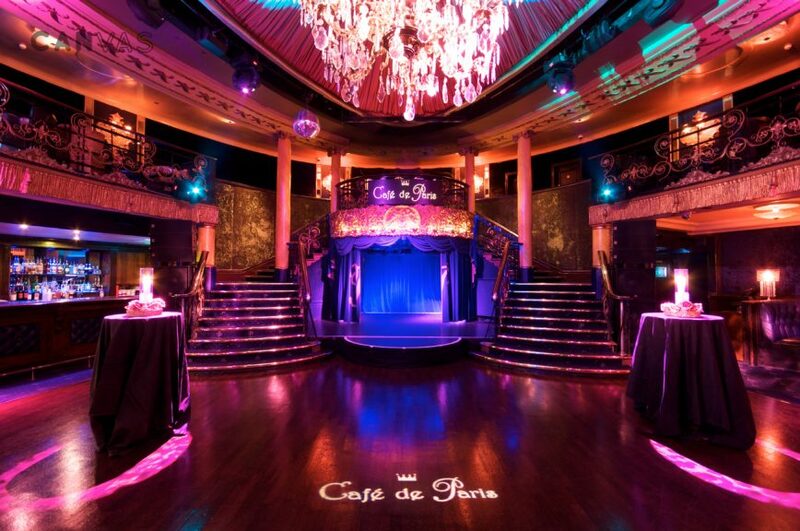 Of course, Cafe de Paris is the perfect venue for Christmas celebrations as well as private family events whether they be a Wedding, Bar Mitzvah or a milestone birthday.